The AEC (Automotive Electronics Council) is an US-American organization for the standardization of the qualification of electronic components in the automotive supply industry. 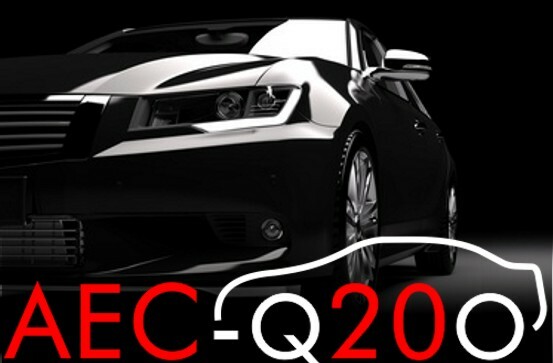 The AEC-Q200 includes the specifications for reliability tests for passive components. For some time now, WIMA has been able to qualify the capacitor series relevant to the automotive industry according to this standard. WIMA series which are already qualified are e.g. the series MKS 2, MKP 2 and DC-LINK MKP 4. Further series are in preparation.